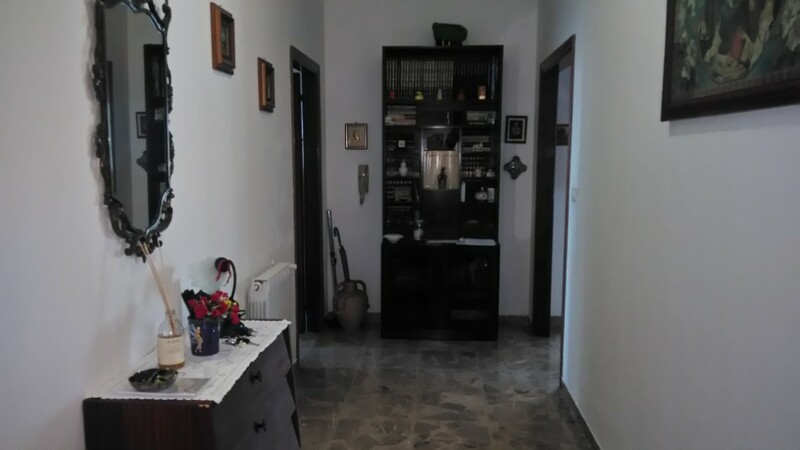 SENIGALLIA Center apartment in goods conditions on the mezzanine floor of 85 sqm comprising living room entrance hall kitchen 3 bedrooms bathroom and cellar. 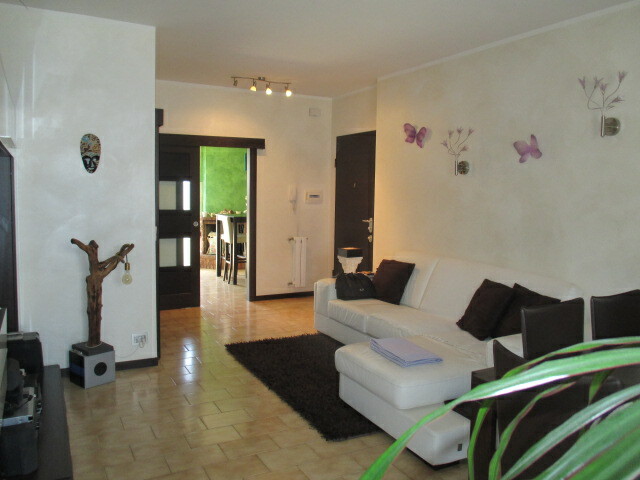 SENIGALLIA Saline area in a quiet area and served a few steps from all services in a three-family apartment apartment on the second and last floor (no elevator) of 100 sqm comprising entrance hall, kitchenette, dining room, 2 double bedrooms, study, bathroom, 2 balconies , More attic of 40 square meters cellar 8 sqm garage 16 sqm and exclusive court of 60 sqm. 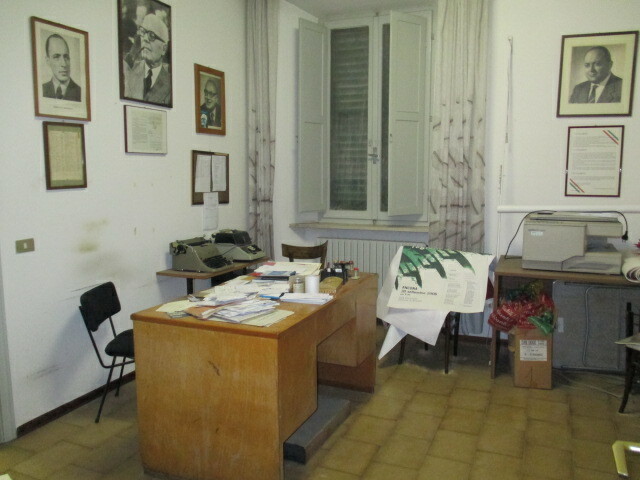 OSTRA FULLY HISTORICAL CENTER ON TWO STEPS FROM THE COMMITTEE OF PITTS PORT OF INDEPENDENT HOUSE COMPOSED OF: -THE FLOOR MQ 45 COOKING ENTRANCE ROOM AND BATHROOM -PIANO FIRST CONNECTED WITH SCALE IN MUNICIPALITY WITH NEAR MQ 45, 2 ROOMS THE HOUSE IS ABITABLE IN DISCRETE CONDITIONS, RETREATED ROOF ABOUT 20 YEARS, METHANE HEATING AUTONOMY. 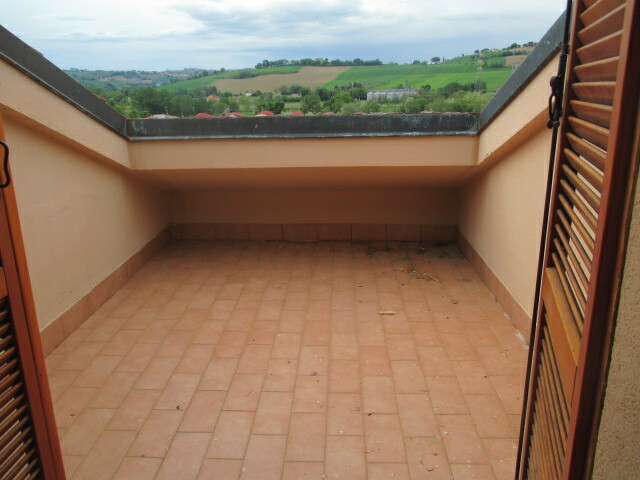 TERRACE OF PROPERTY ABOUT 20 MQ WITH EXTERNAL ACCESS MQ 20 CANTIN INTERRUPTED PLAN AND CEREALS OF 700 'MQ 90 TO BE RESTRUCTURED. 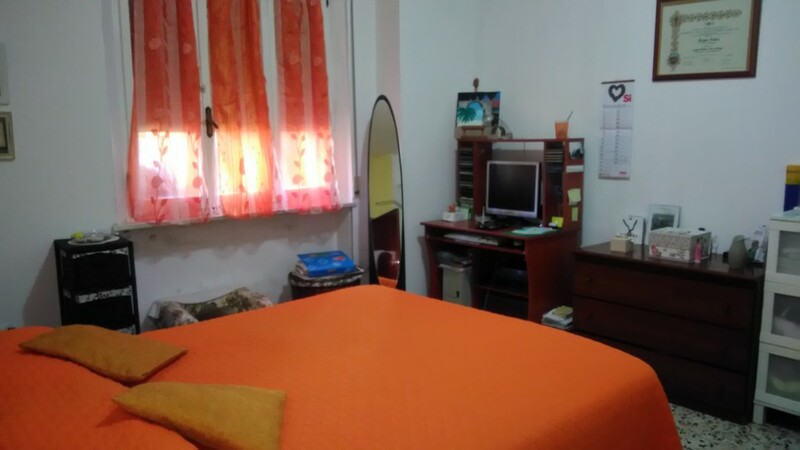 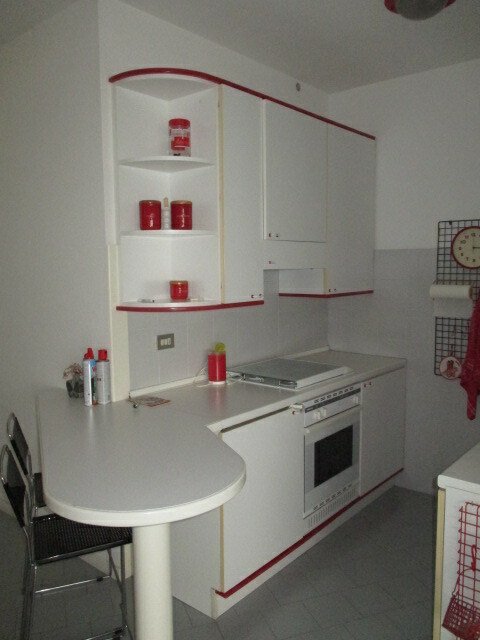 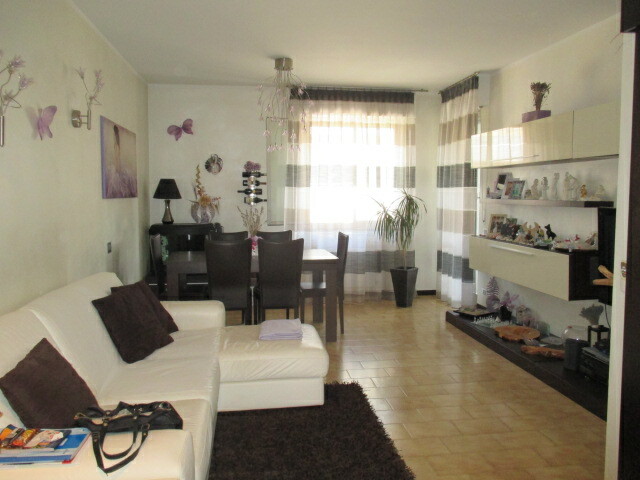 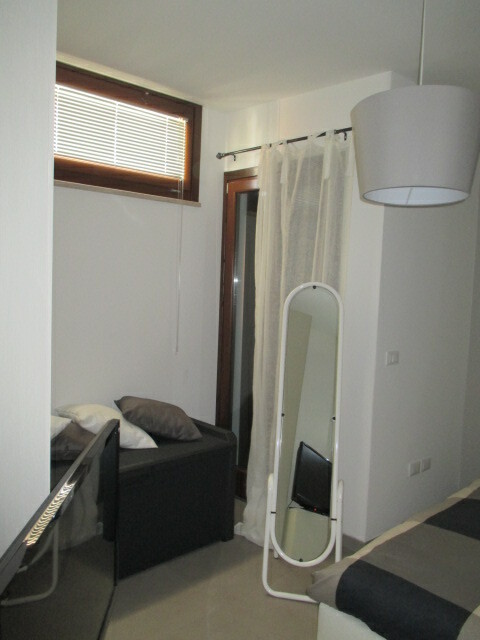 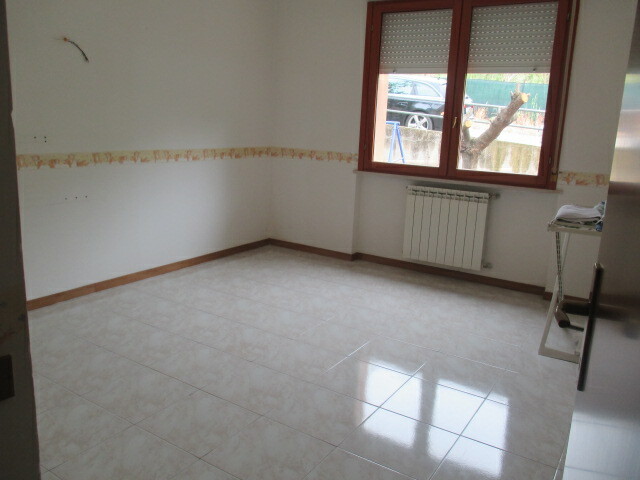 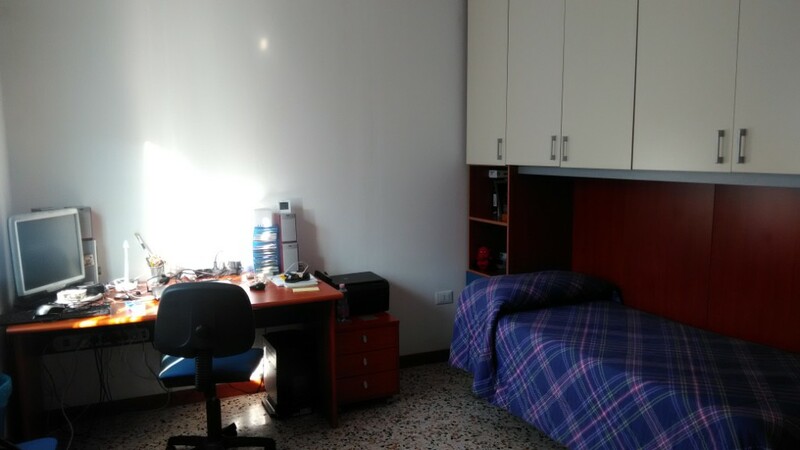 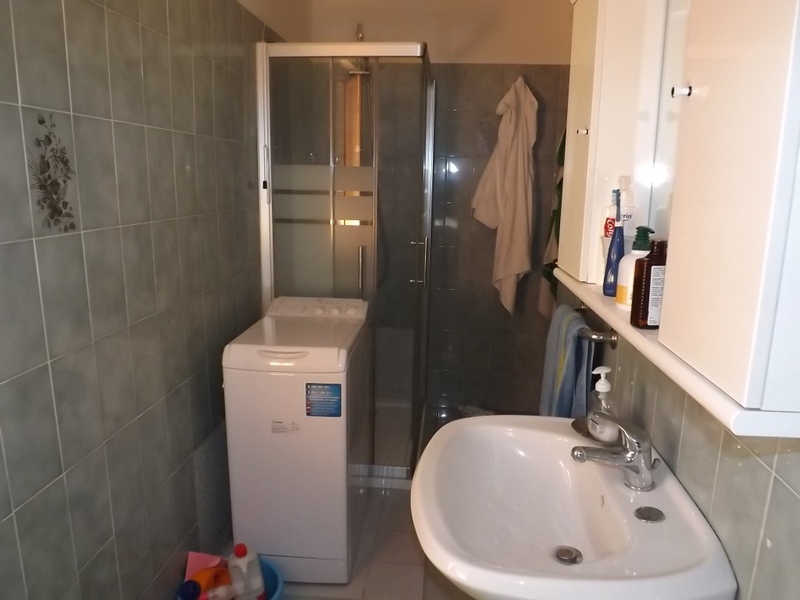 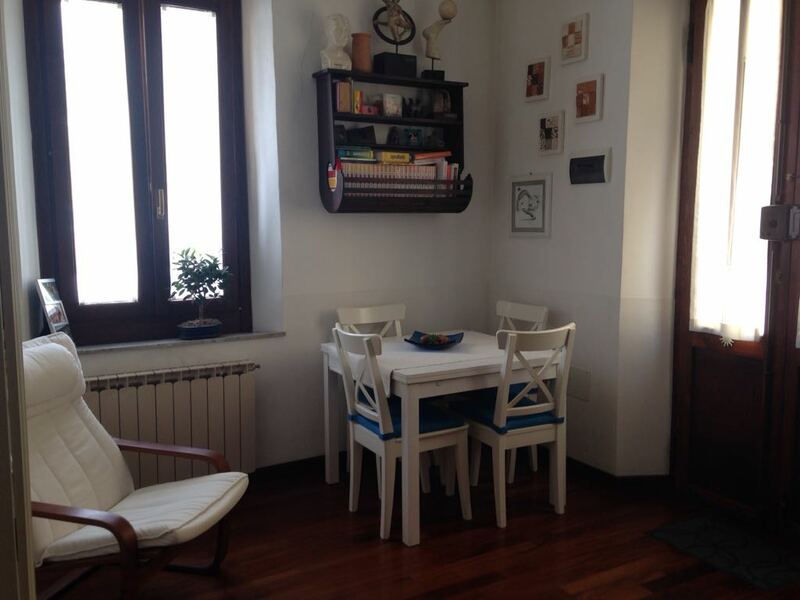 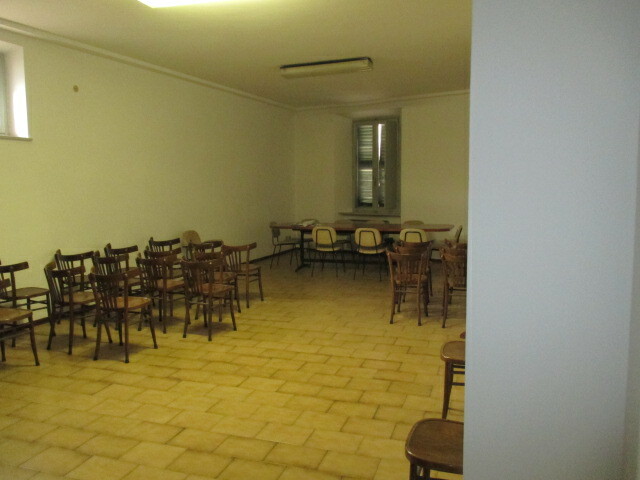 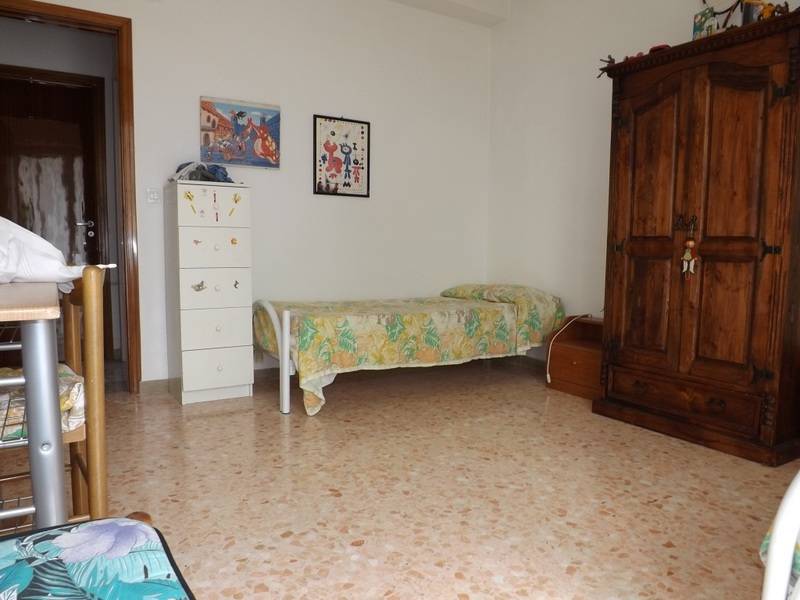 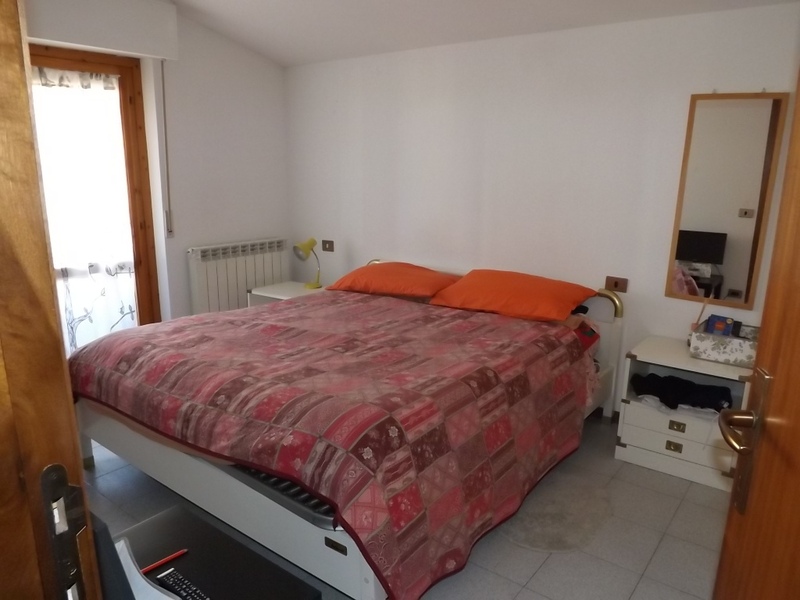 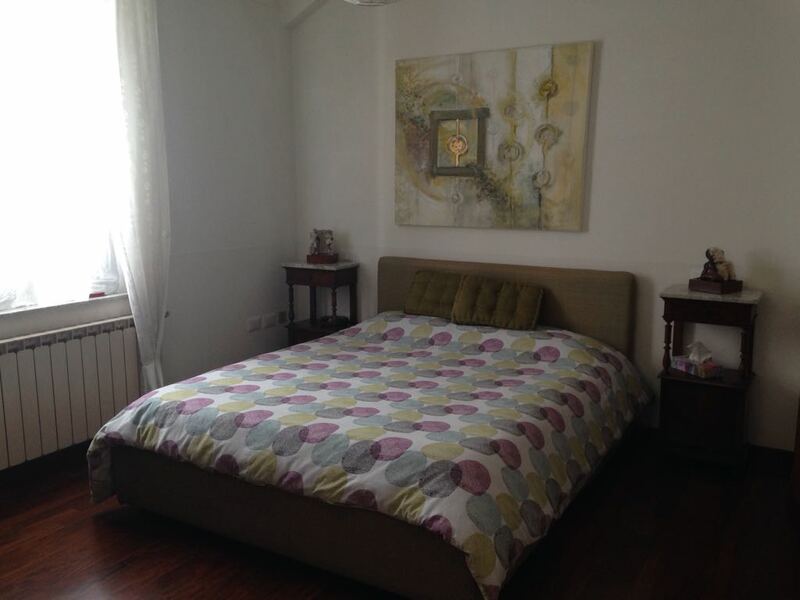 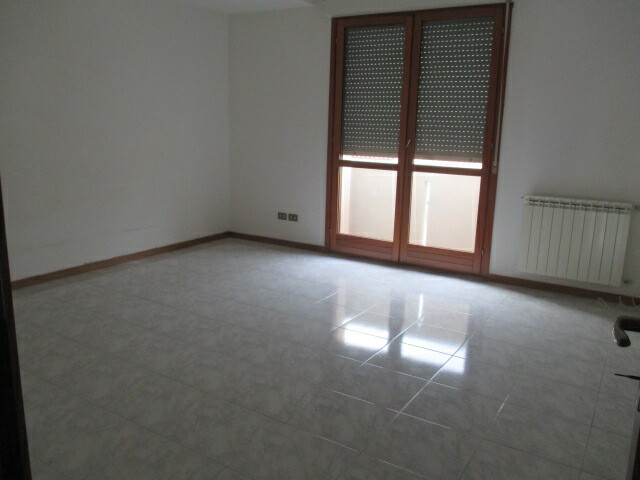 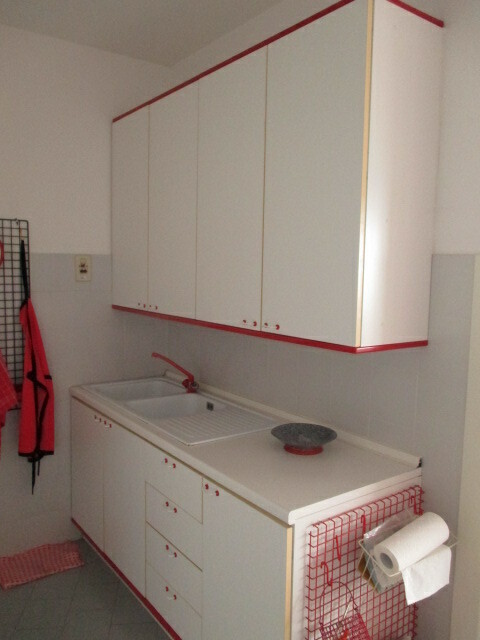 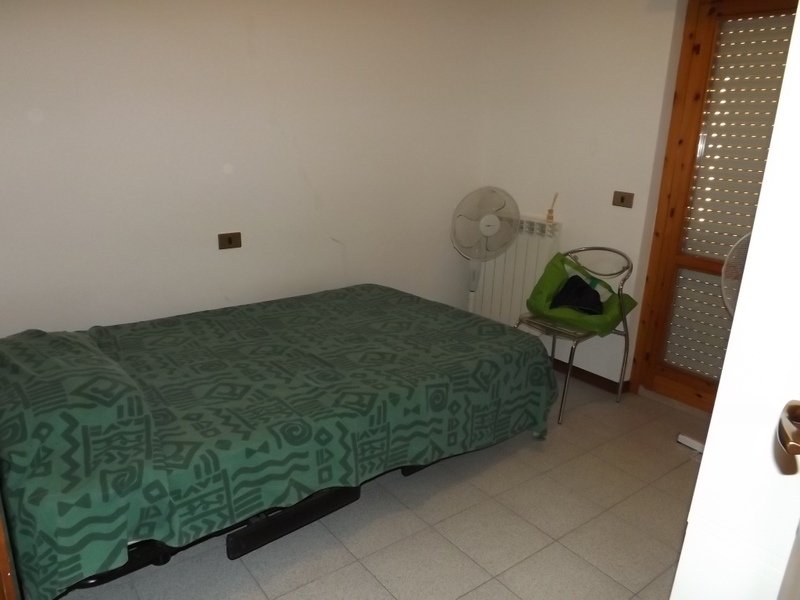 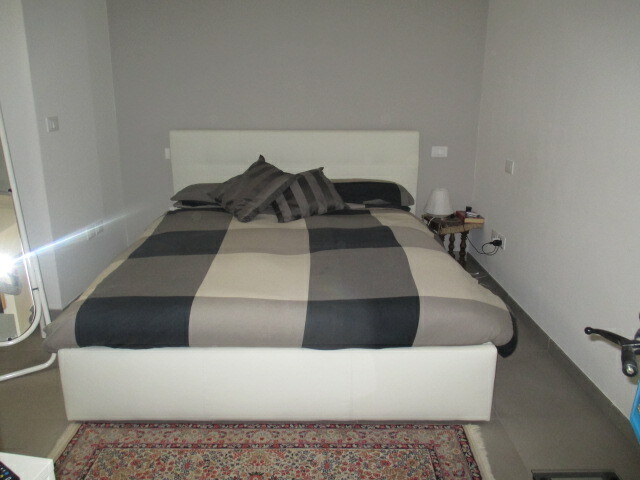 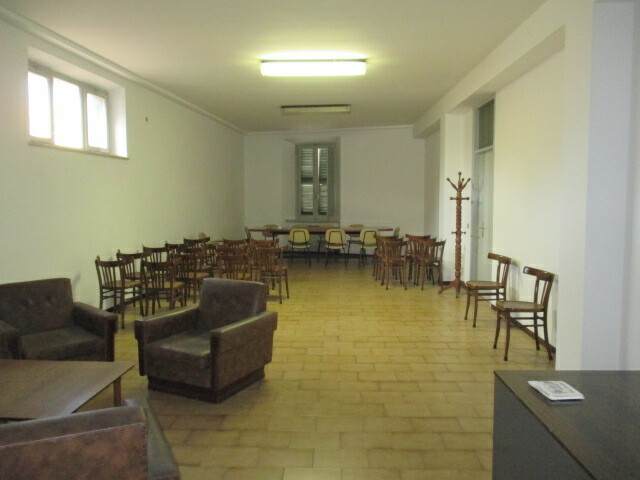 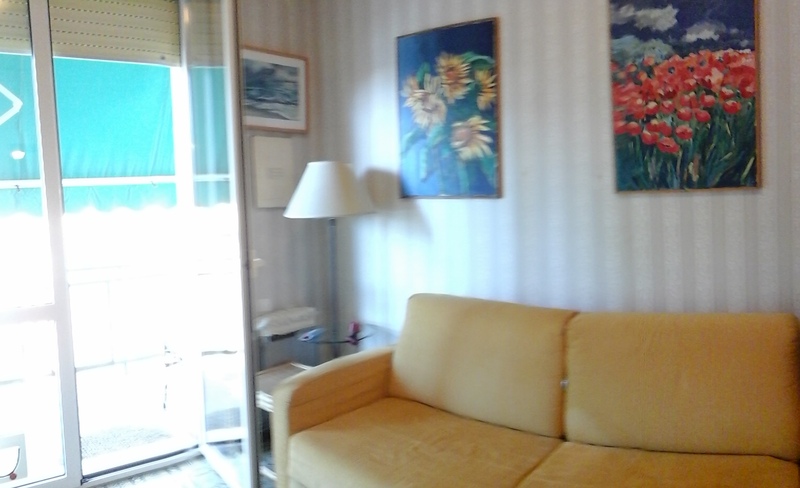 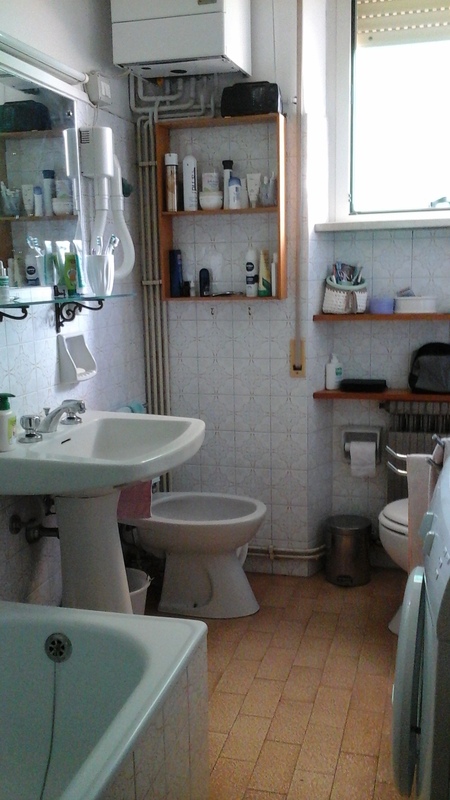 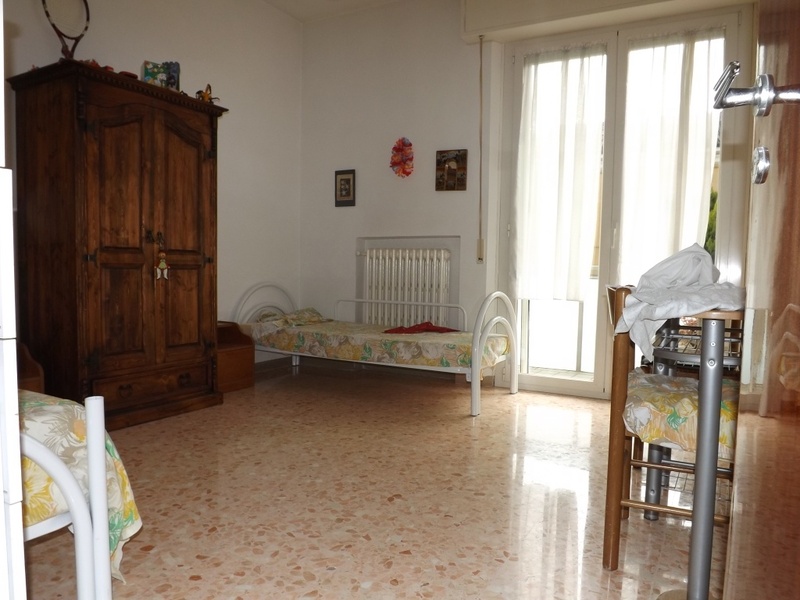 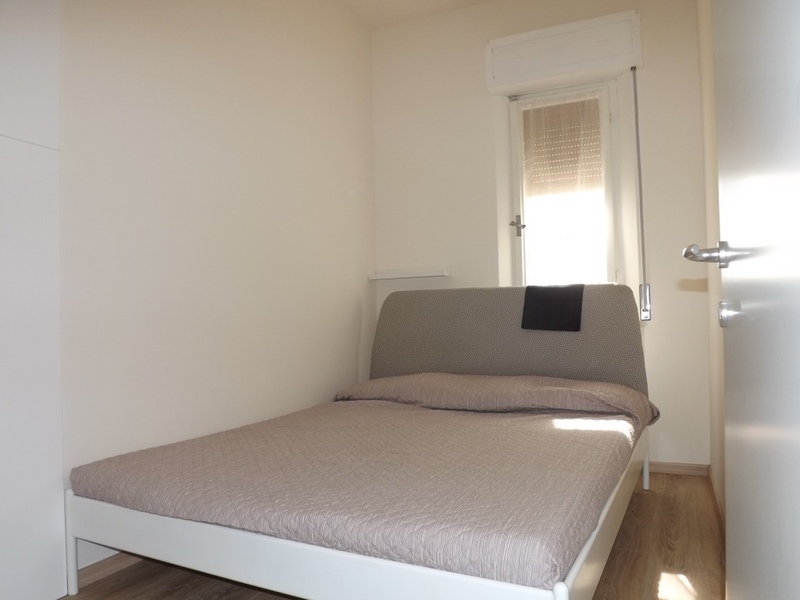 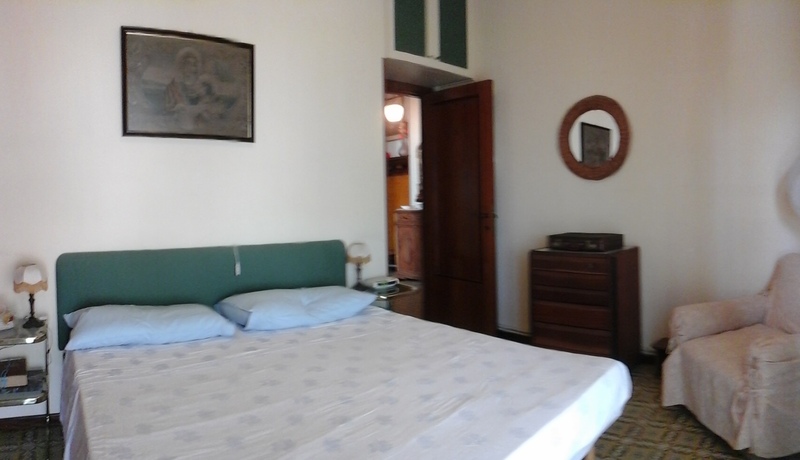 SENIGALLIA area Borgo Ribeca apartment of 70 sqm. 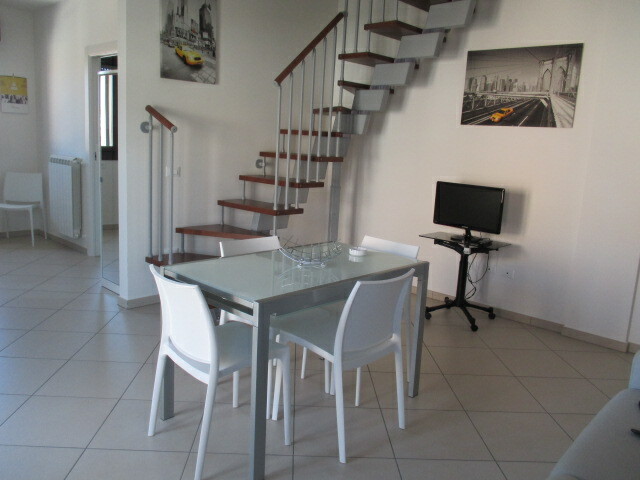 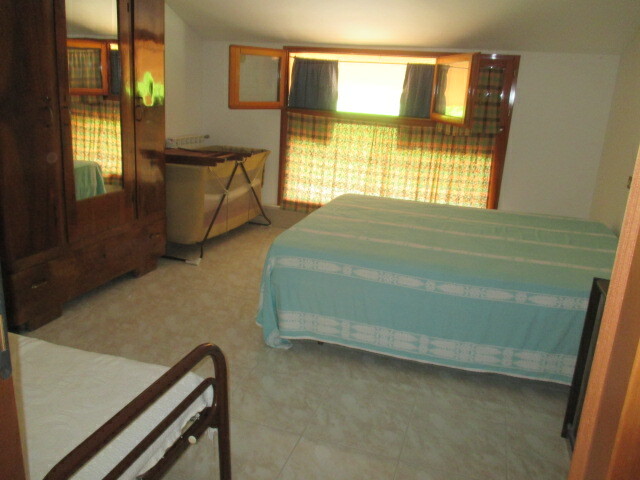 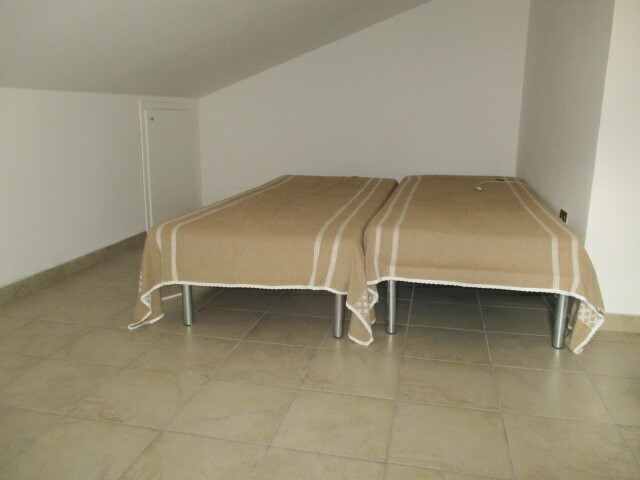 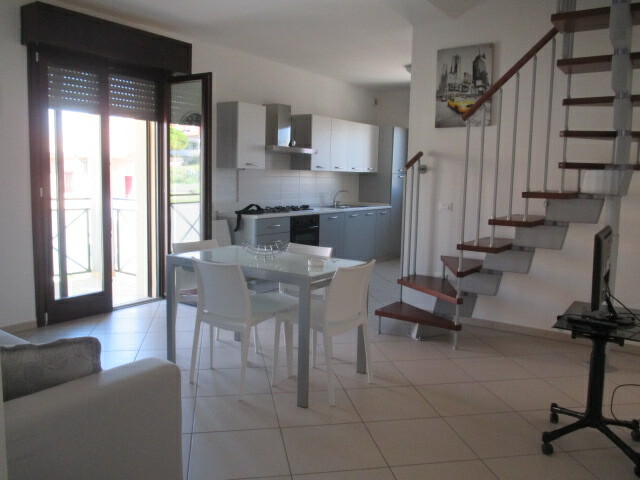 In excellent condition, composed of: entrance hall with kitchenette, 2 bedrooms, bathroom, terrace 9 sqm. 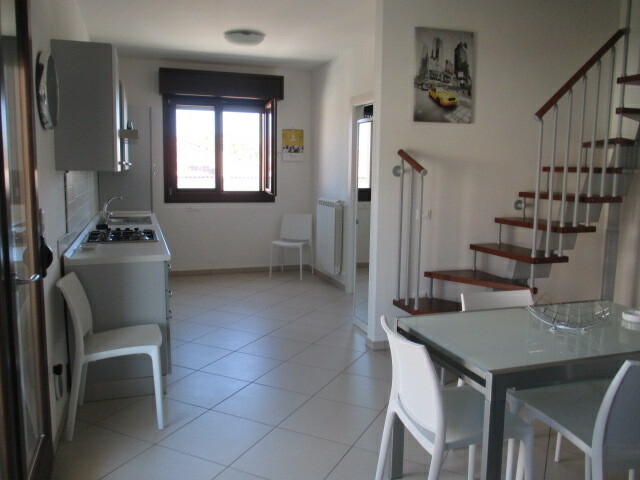 Balcony, garage of 24 sqm and cellar of 7 sqm. 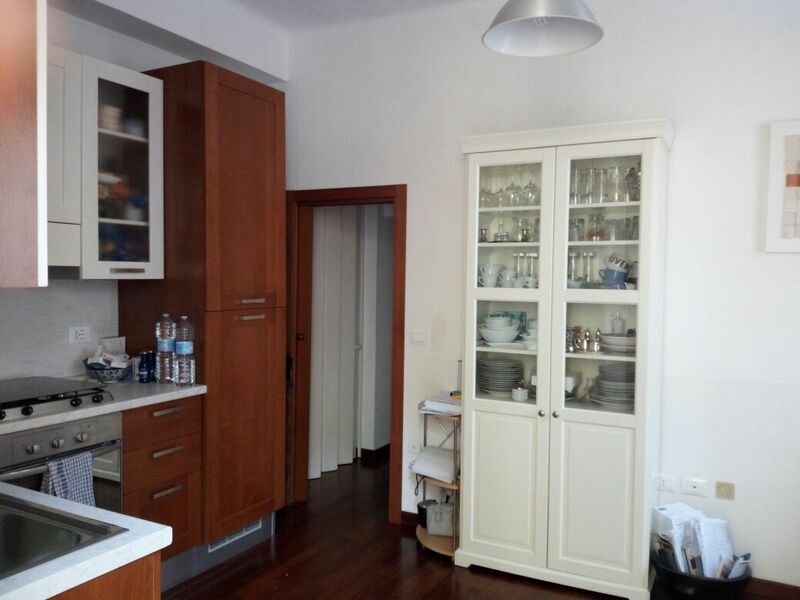 Zone use plan apartment on fourth and top floor, with panoramic views of 100 square meters with finishing 70 years but in good condition comprising entrance hall, lounge, kitchen pop. 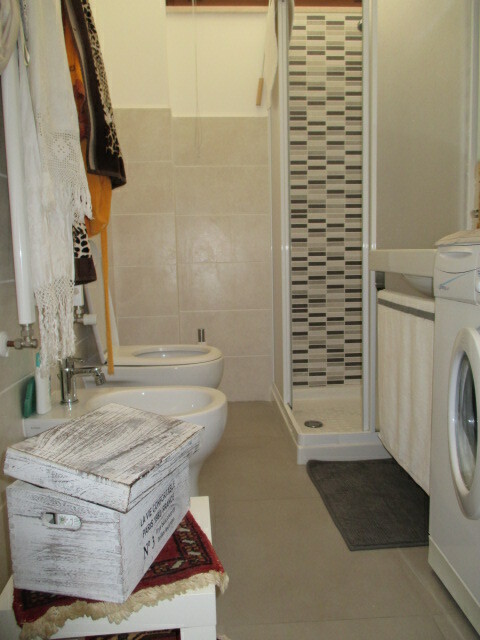 with pantry, 3 bedrooms, bathroom, 2 balconies, attic and garage of 17 square meters. 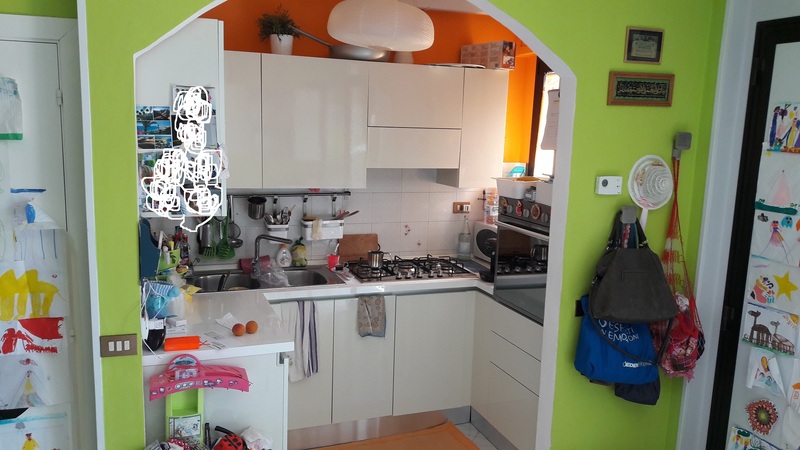 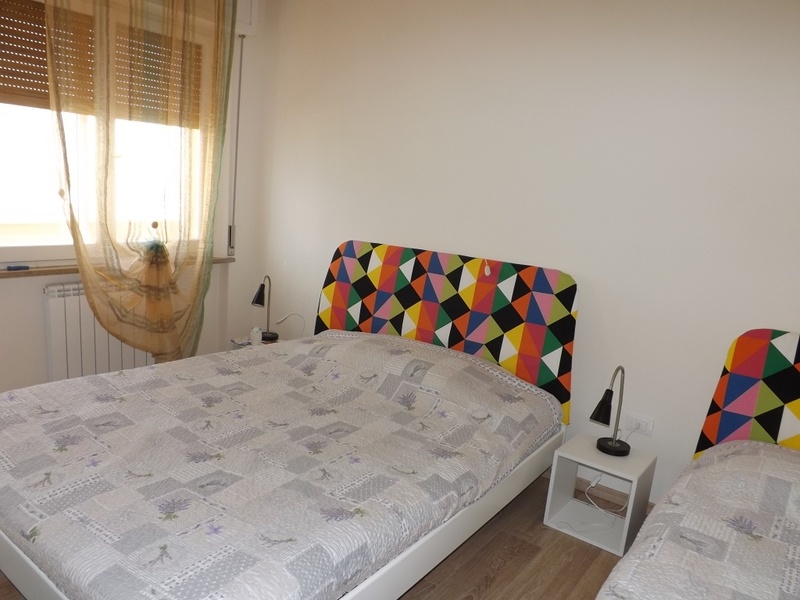 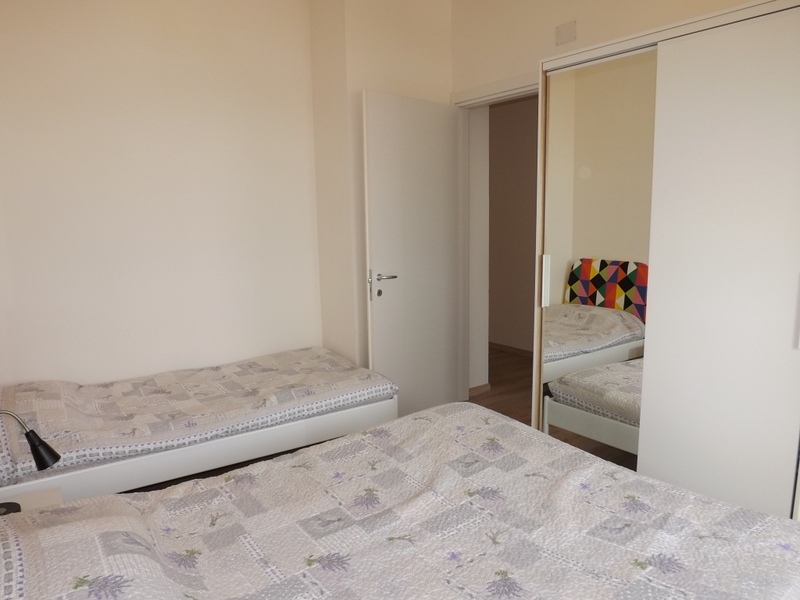 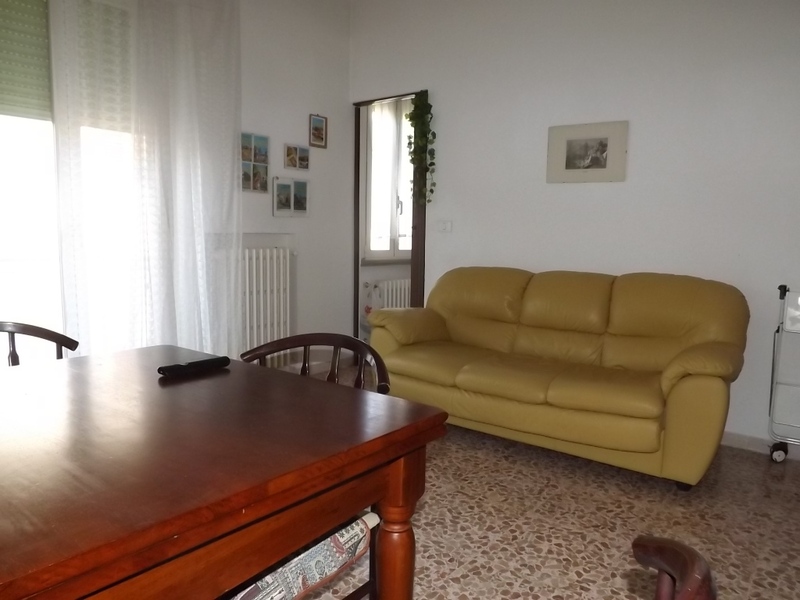 SENIGALLIA Area Cesanella FIRST FLOOR APARTMENT WITH LIFT IN VERY GOOD CONDITION OF 45 SQM comprises entrance hall living room with kitchenette BEDROOM BATHROOM BALCONY AND GARAGE 15 MQ. 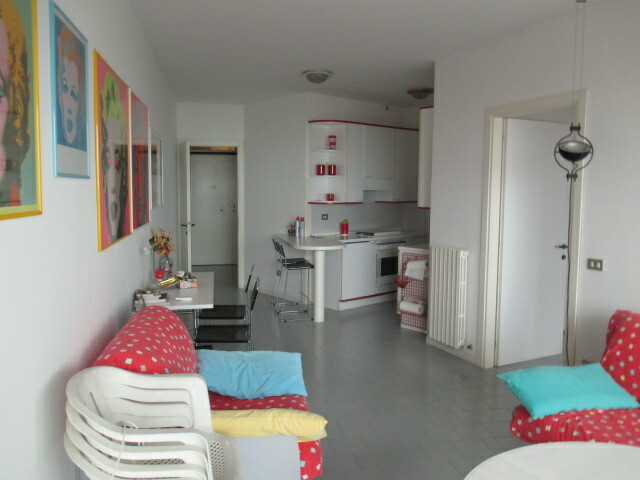 SENIGALLIA Zone center flat square. 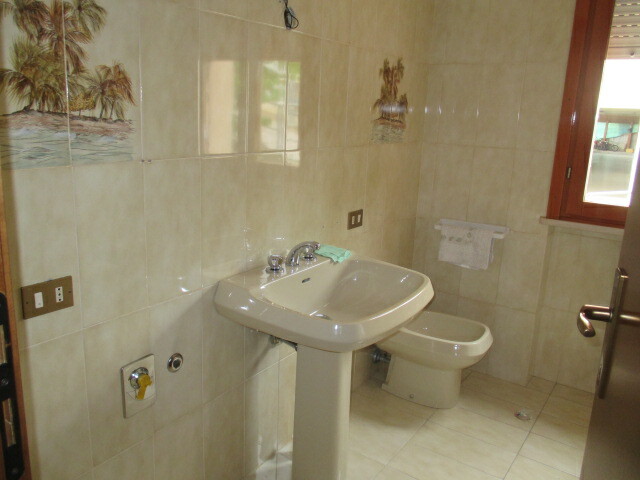 90 in good condition comprising entrance hall, kitchen, dining room, living room, 2 bedrooms, 2 bathrooms, 2 balconies and parking place. 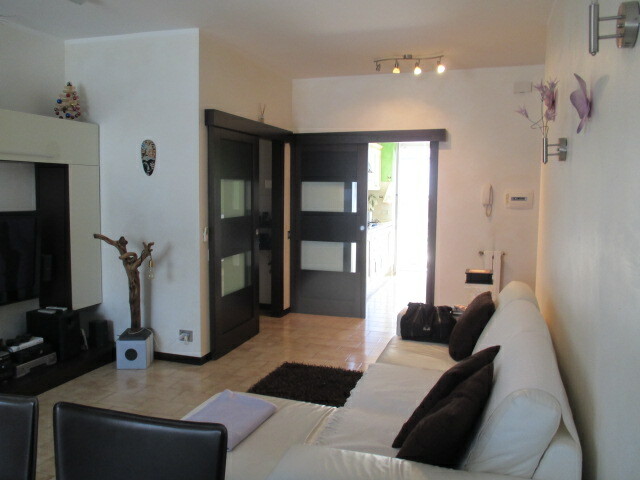 Marotta Small Area Plan Marina building, sea view, apartment of 70 sqm., New construction, an entrance room with kitchenette, two bedrooms, bathroom, balconies, garage of 24 square meters.